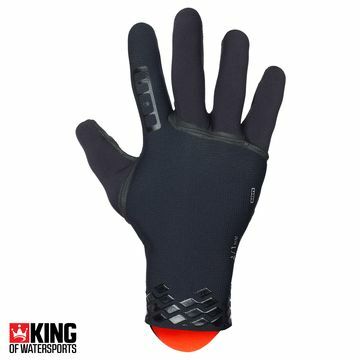 Now is the time to stock up on your wetsuit gloves for the winter. 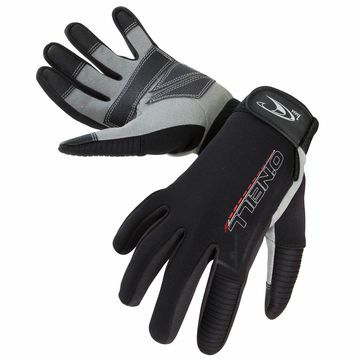 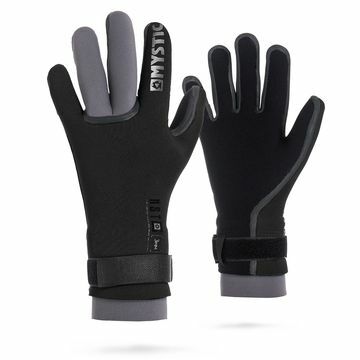 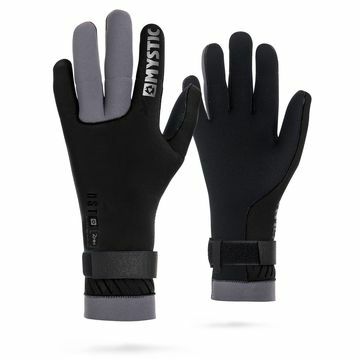 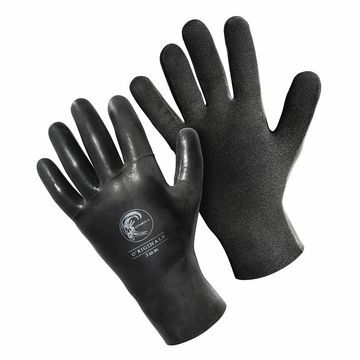 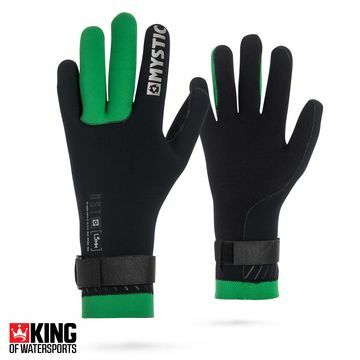 Three fingered wetsuit gloves or five finger gloves from 1.5mm to 5mm thickness. 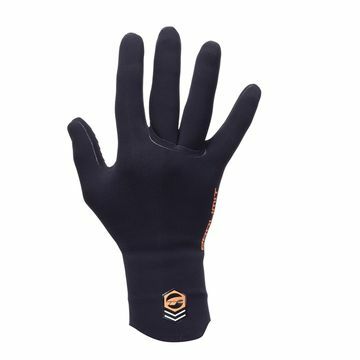 Mystic Merino wool 1.5mm glove and the O'Neill O'Riginals gloves continue to sell all day long - so keep warm and enjoy your winter watersport.